In what can only be described as Blackberry’s last ditch attempt to keep their name in the smartphone market following their loss of third place to Windows Phone, RIM announced their proprietary platform messaging service BBM was to be opened up to other platforms. Clearly realising that their platform no longer was top dog and consequently restricting BBM to just Blackberry was never a good marketing technique, the messaging service broke off and announced it would be opened up. Whilst this is great news for avid lovers of BBM, there are so many cross-platform messaging services currently in operation that is appears Blackberry have made the same mistake they made with their smartphones – sitting on a good thing too long. 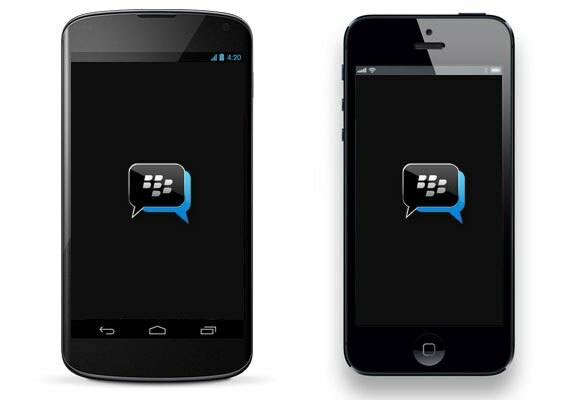 Multiple analysts have predicted that the release of BBM to Android and iOS is too little too late for RIM. According to earlier leaks we’ve seen of BBM, it appears to be a pretty well designed App, and is likely to be offered as a free download. Whether or not it can compete against the likes of WhatsApp or Facebook Messenger is a whole different story entirely.